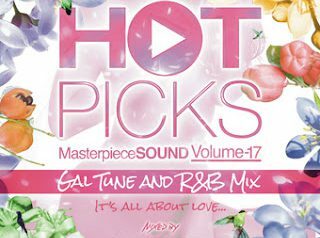 HOT PICKS vol.21 Mixed by DJ KIXXX for MASTERPIECE SOUND MIX CD HCTD-079 MASTERPIECE 4/1/2018 1,200円+税 東京を代表す.. 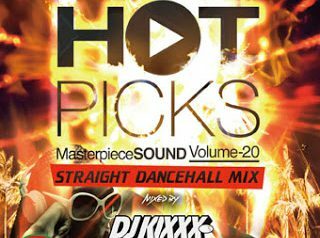 HOT PICKS VOL.20 Mixed by DJ KIXXX MASTERPIECE SOUND ■形態：MIX CD　■品番：HCTD-78　■レーベル：MASTERPIECE SOUND ■発売日：2017年5.. 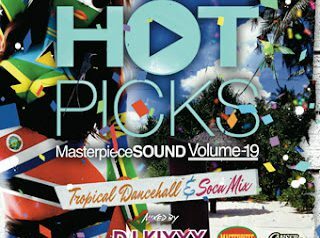 HOT PICKS VOL.19 Mixed by DJ KIXXX for MASTERPIECE SOUND ■形態：MIX CD　■品番：HCTD-77　■レーベル：MASTERPIECE SOUND ■発売日：2016年7月1.. 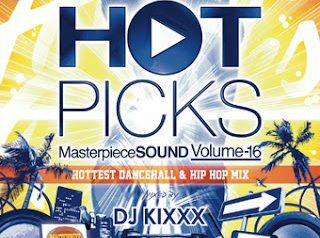 HOT PICKS vol.18 Mixed by DJ KIXXX (MASTERPIECE SOUND) ■形態：MIX CD　■品番：HCTD-76　■レーベル：MASTERPIECE SOUND ■発売日：2016年7月16日.. 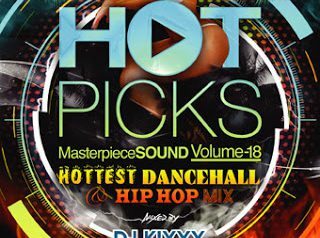 HOT PICKS VOL.17 Mixed by DJ KIXXX (MASTERPIECE SOUND) ■形態：MIX CD　■品番：HCTD-75　■レーベル：MASTERPIECE SOUND ■発売日：2016年.. HOT PICKS vol.16 Mixed by DJ KIXXX from MASTERPIECE SOUND ■形態：MIX CD　■品番：　■レーベル：MASTERPIECE SOUND ■発売日：2015年11月.. 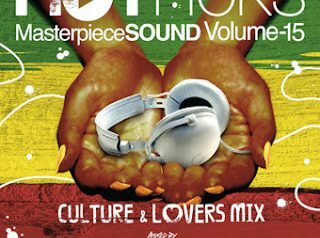 HOT PICKS VOL.15 CULTURE & LOVERS MIX Mixed by DJ KIXXX (MASTERPIECE SOUND) ■形態：MIX CD　■品番：HCTD-073　■レーベル：MA.. 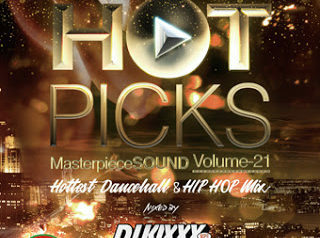 HOT PICKS VOL.14 -DANCEHALL HIP HOP MIX- Mixed by DJ KIXXX (MASTERPIECE SOUND) ■形態：MIX CD　■品番：HCTD-72　■レーベル：MAST.. 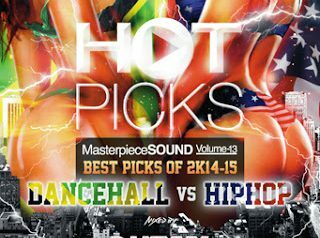 HOT PICKS VOL.13 BEST PICKS OF 2K14-15 DANCEHALL VS HIPHOP Mixed by DJ KIXXX for MASTERPIECE SOUND ■形態：MIX CD　■品..